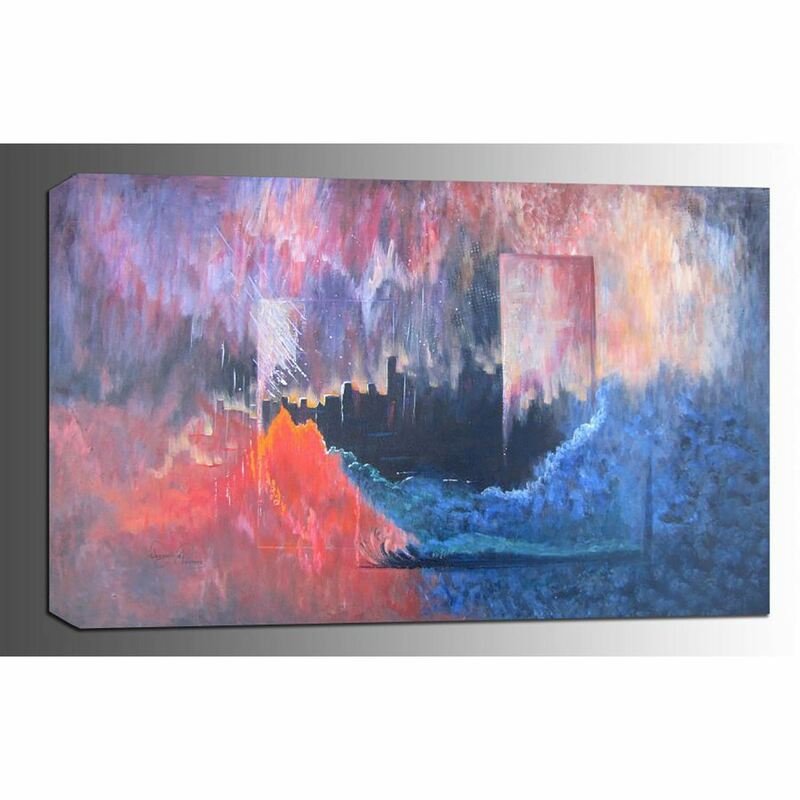 An Original Abstract Painting by Jacqueline Pearson. On a recent visit to Denver Botanical Gardens, Jacqueline spotted a woman with a bright pink umbrella, and that was the beginning stages of this colorful garden scene. Place this serene yet vibrant painting anywhere in your home that you need a spot of color.